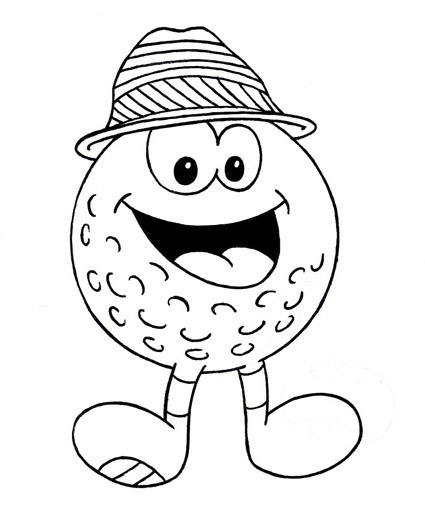 Does your business or service need a funny golf ball character to help with promotions? I’ve got this rough guy ready to go. He’s a funny cartoon ball with a Caddyshack golf fedora on. His legs and feet are made out of drivers and he’s got the characteristic dimples. This cartoon graphic design would be perfect for a golf logo, tournament t-shirt, golfing association or any other golf related function. 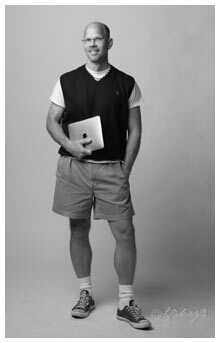 He would also work well if printed on any promotional or advertising specialties. The design below is just a rough pencil sketch. The completed design would have nice inked lines and color. I’ll leave it up to you as to what the hands should be doing. I’ll ink him, add arms to him and color him just for you. Contact me with any extra details and I’ll wrap him up quickly. You will own all rights to this guy and will be free to use him in any way that you would like. $300 for character and all rights.